Not every natural skin care serum has a word-of-mouth rep like these hardworking serums. 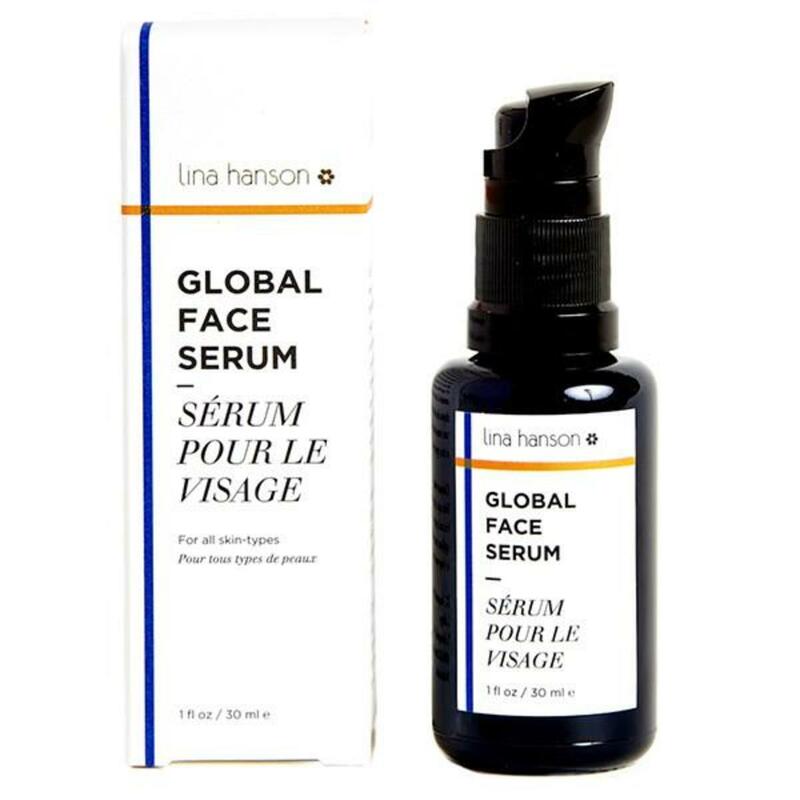 The beauty of facial serums? These hard working blends have the ability to tackle pretty much any skin issue that comes up. 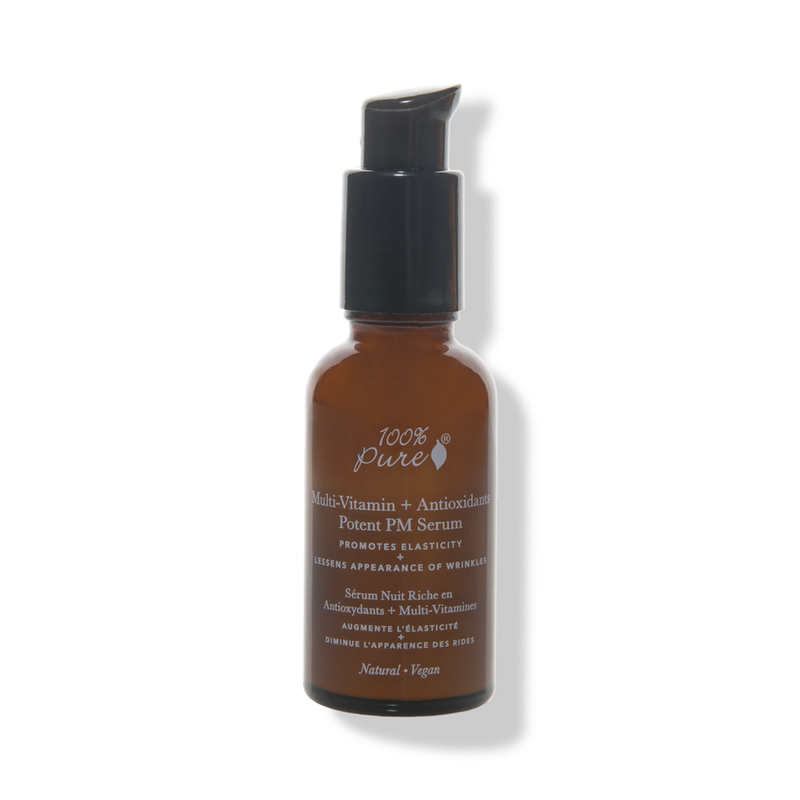 Dryness, irritation, redness, wrinkles, sagginess, dullness, breakouts … yes, there’s a serum for that. 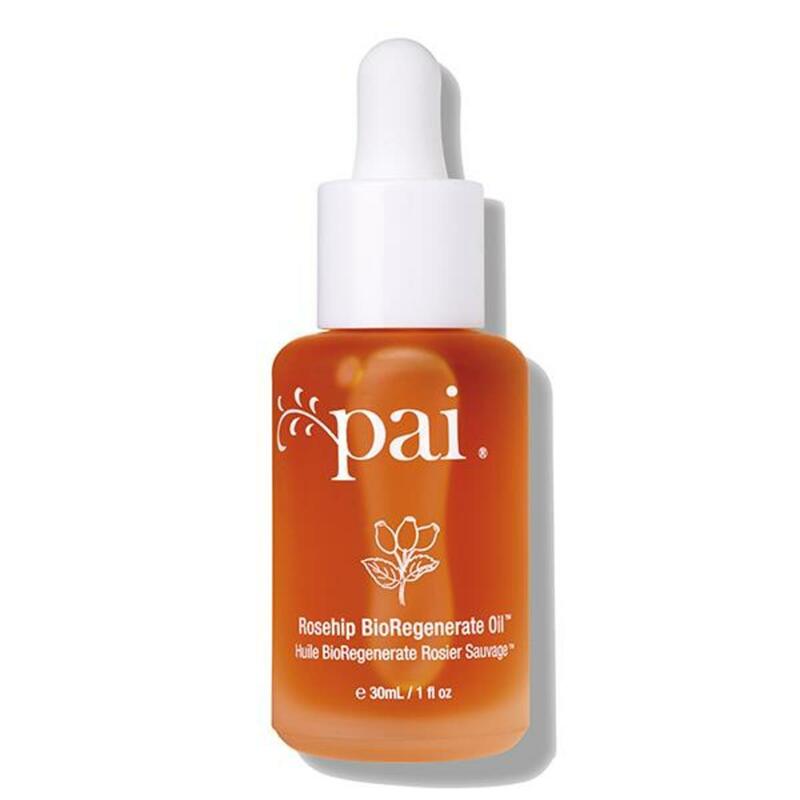 Now, how to zero in on the best natural facial serum for your skin. How do you go about finding a hair stylist or favorite boutique? You ask around. Same goes with skincare. Those chat boxes on your favorite green beauty shopping site and customer reviews on product pages help out big time. 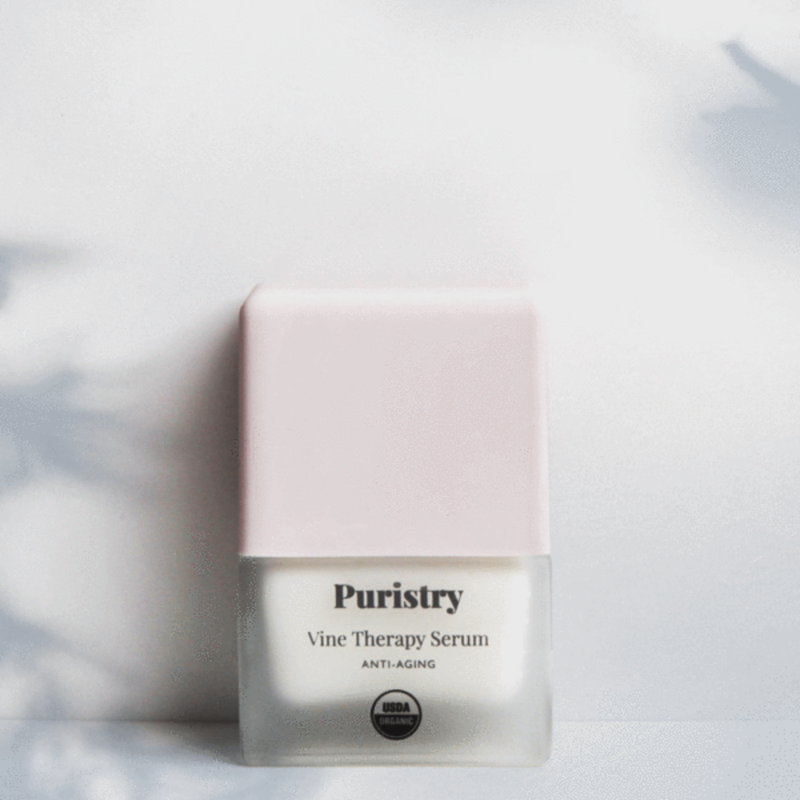 Of course, you’ll want to make sure the serum you choose is made with high quality ingredients from brands you can trust. With lack of cosmetic regulation and misuse of terms like “natural”, “nontoxic”, and even “organic”, this can get confusing, not to mention time consuming. Sound like a lot of work? That’s why we’ve done the asking around and reviewing for you. Our natural facial serums guide is a compilation of popular product recommendations from industry experts. 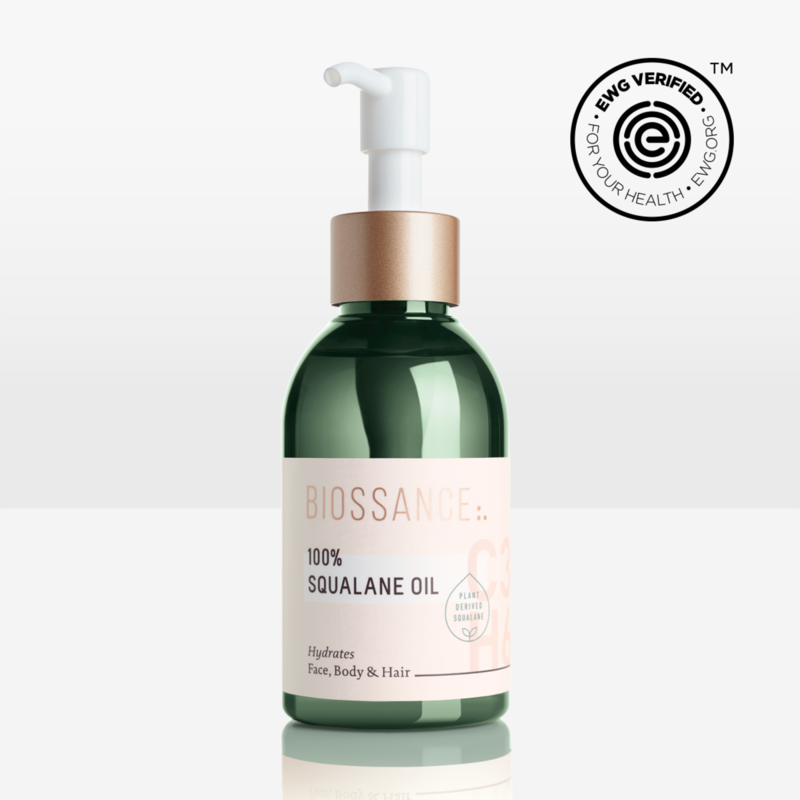 We also share juicy ingredient knowledge and application info to help you save time and money while locating the perfect serums for your skin. Not Who They Seem: You may be surprised to learn that most cosmetic brands are under umbrella conglomerates. For instance, Aveda is made by Estee Lauder, as are Le Labo and Rodin. There are around 200 conventional cosmetic brands which are owned by seven big companies. So, if you think Kiehl’s is a smallish apothecary company as its vibe suggests, think again. All creating and advertising is done by L’Oreal. Cosmetic products are not FDA approved: The Food and Drug Administration (FDA) is in charge of regulating the cosmetics industry, as well as food and drugs. But there is no law which requires cosmetic products and ingredients (with the exception of color additives) to have FDA approval before hitting store shelves. This is why it is ultra important to read product ingredient listings prior to purchase. What it means to be organic and natural: The FDA has no legal definitions for the terms “organic” and “natural” when applied to cosmetics. The United States Department of Agriculture (USDA) regulates organic agriculture, and if a cosmetic product contains agricultural ingredients, it can seek certification by the National Organic Program (NOP). The bottom line is, the terms “organic” and “natural” do not equal a synthetic-free product. 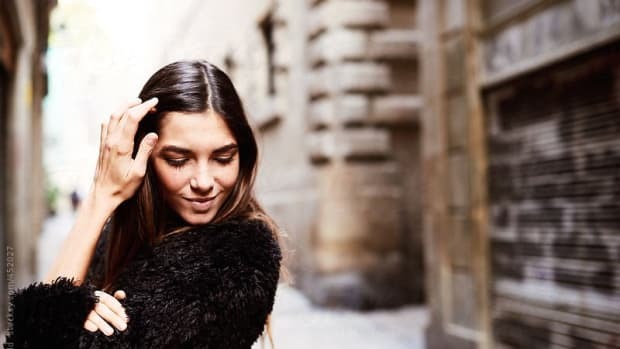 Watch out for unsubstantiated claims: With more and more new natural brands entering the cosmetics market, greenwashing is definitely still in practice. Crafty marketing is no replacement for authentic natural products. Again, read product ingredient listings and follow brands you can trust. It’s common practice for conventional brands to list so called key ingredients. You know, the healthy sounding ingredients you want to use on your skin. 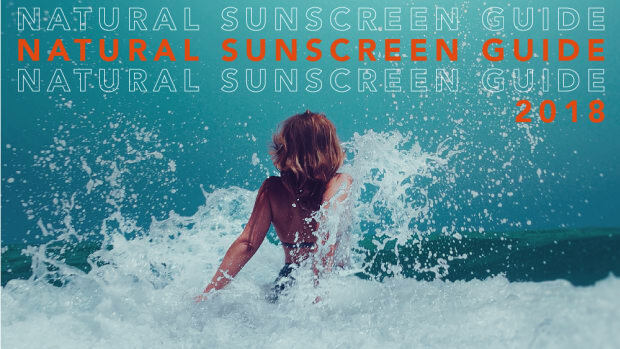 These faux naturals conveniently leave out the chemicals that may cause serious health risks. Take a look at what does and doesn’t go into healthy natural facial serums. Natural oils and butters: Plant and seed oils and butters make skin feel smooth, soft, and moisturized, and are much safer than petro-ingredients. 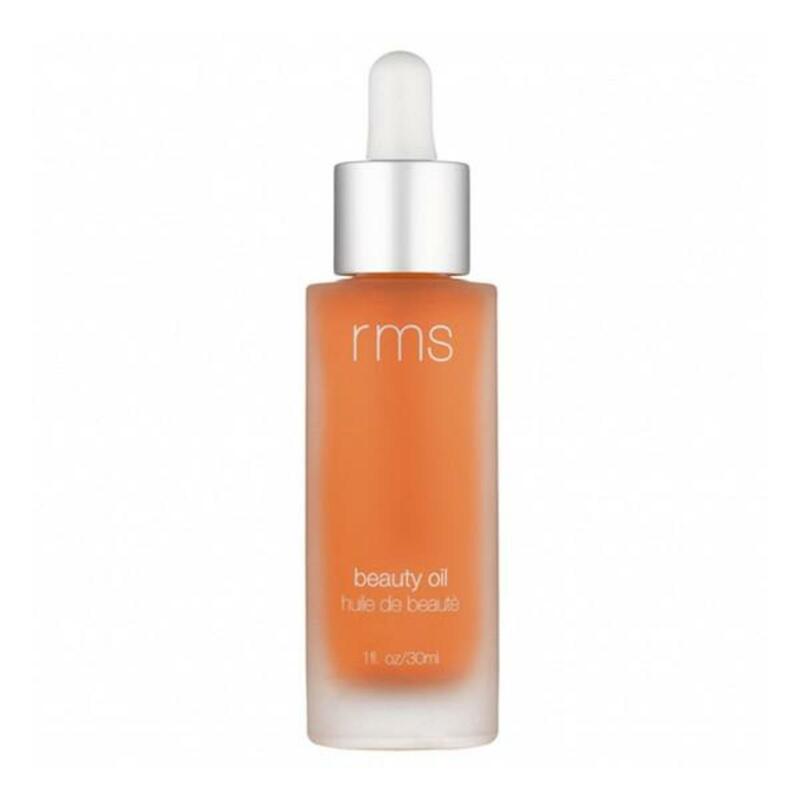 Natural oils are also more closely matched to the skin’s own oils. 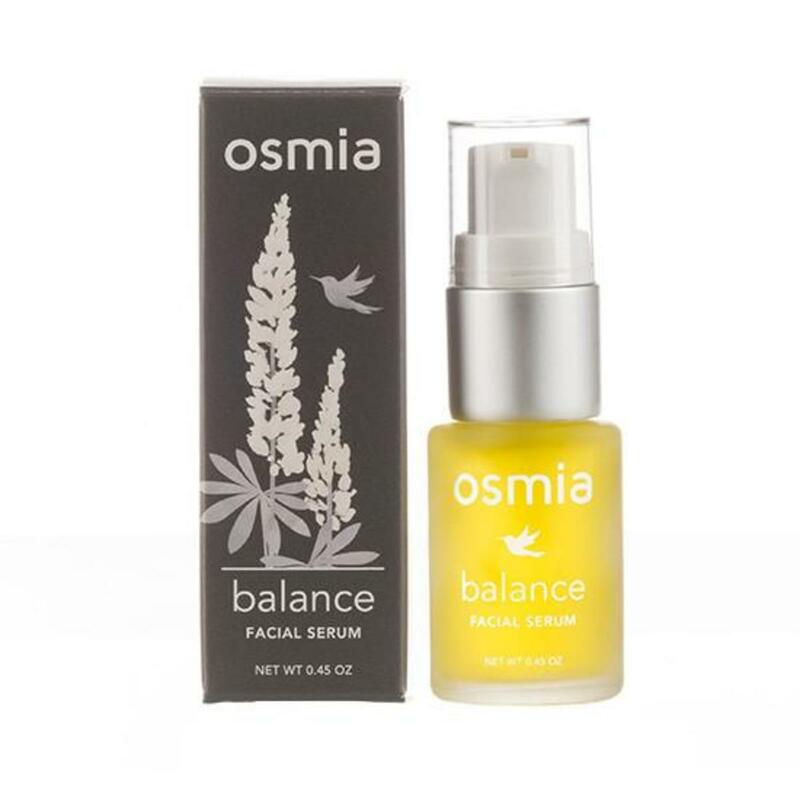 Natural botanical extracts: Concentrated components are extracted from plants, teas, berries, fruits, and flowers to offer distinct benefits to the complexion. For instance, willow bark improves the appearance of acne, and is much safer and milder than harsh chemical ingredients. Natural skin supporters: Natural ingredients high in vitamins and antioxidants offer skin supportive benefits for a youthful, glowing appearance. Did you know that Vitamin C is a natural skin brightener and green tea helps to fight signs of premature aging? 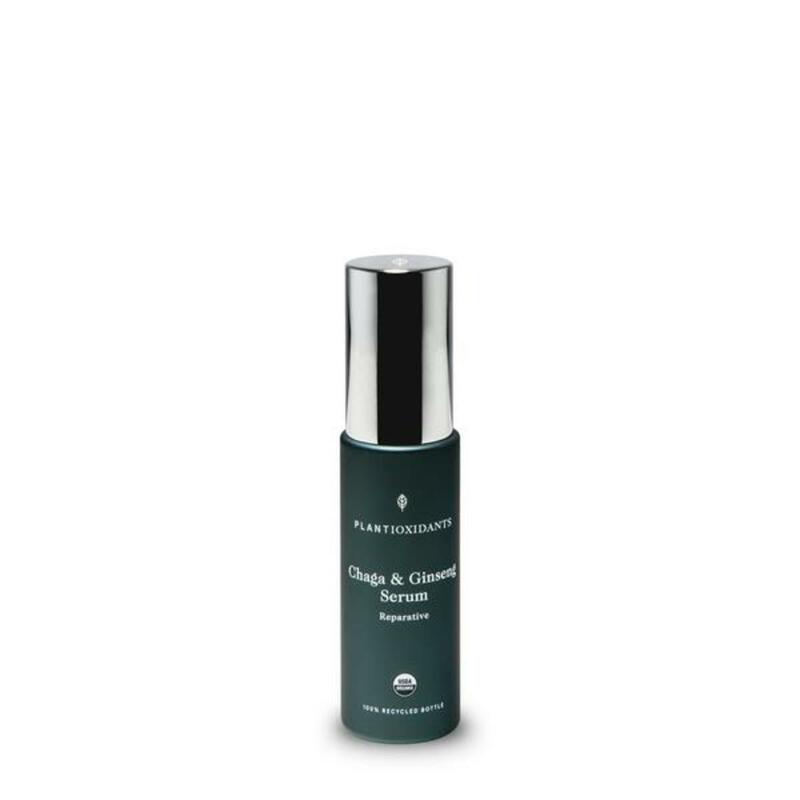 Natural skin calmers: When treating sensitive or troubled skin, try natural skin calmers, like chamomile and aloe. They not only help to settle feelings of irritation and inflammation, but are much gentler on skin than synthetics. 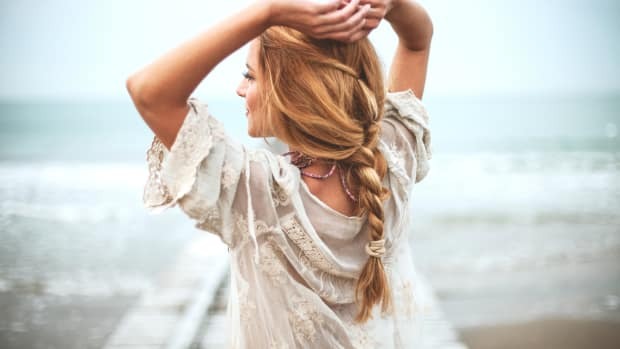 Natural Essential oils: These beauties are highly concentrated and come with a wide array of benefits, from adding natural fragrance, to fighting signs of acne and aging, to acting as natural preservatives. 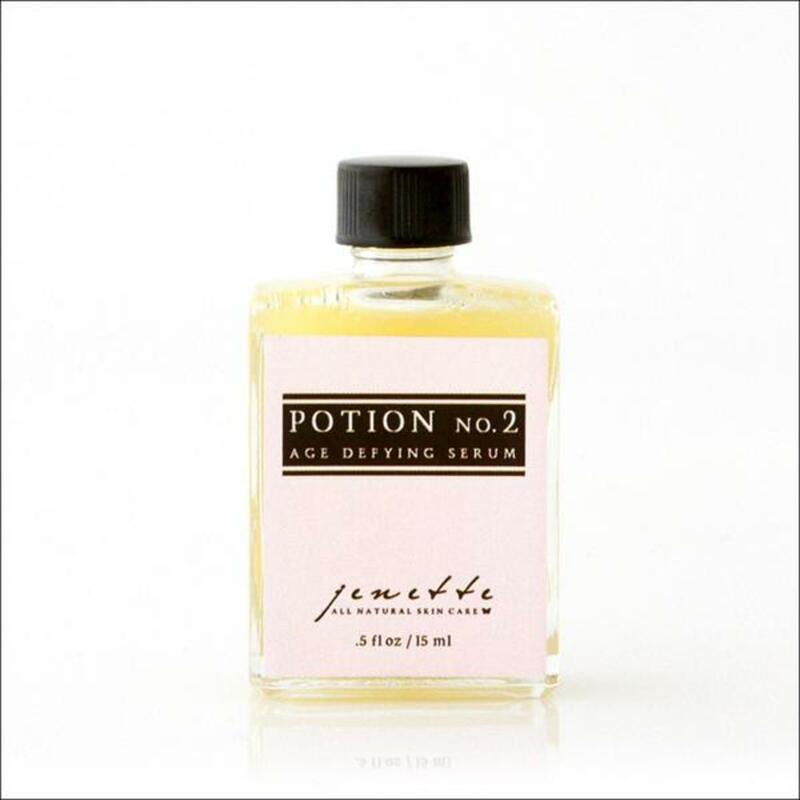 Petro-ingredients: Petrolatum, mineral oil, paraffin. If these show up on your serum ingredient list, you are using petro-ingredients. Not only are these ingredients often contaminated with carcinogenic impurities, they can lead to skin irritation and acne. Opt for natural moisturizers instead. 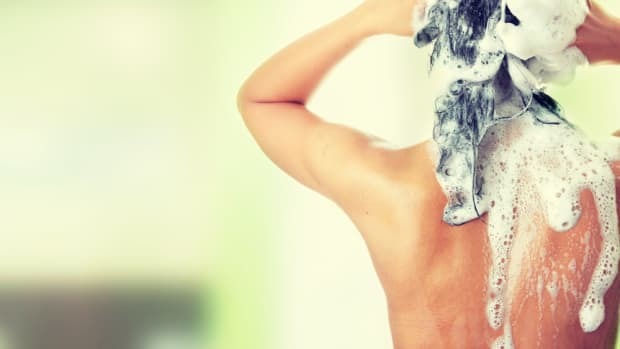 Silicones: These are the ingredients that make your skin feel super soft and silky. They also block pores and make the skin dependent on silicones, causing acne, dryness, and irritation. 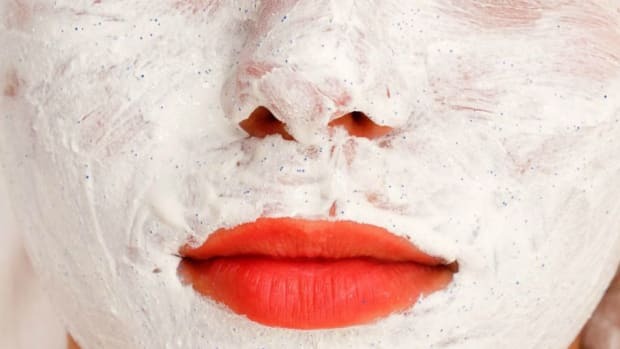 Synthetic Preservatives: Chemical preservatives are found in many conventional cosmetic products, and are linked to everything from hormonal disruption to cancer. 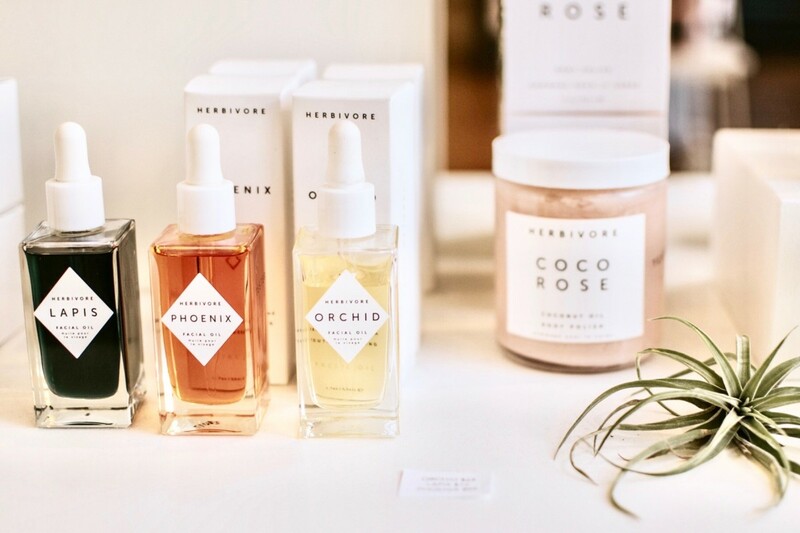 Authentic natural beauty brands use ingredients like vitamin E, certain essential oils, grapefruit seed extract, and antioxidants to preserve their products. Artificial Fragrance: These nasty ingredient cocktails come with some serious health risks. Synthetic fragrance can cause headache, dizziness, hormonal disruption, irritation, asthma-like symptoms, and even have links to cancer. Artificial Colorants: Petroleum-derived colorants contain carcinogenic properties, and often cause skin irritation, acne, and allergic reaction. Not worth it. To learn more about the hazards of harmful cosmetic ingredients and safer alternatives, read our guide on identifying toxins in your cosmetics. 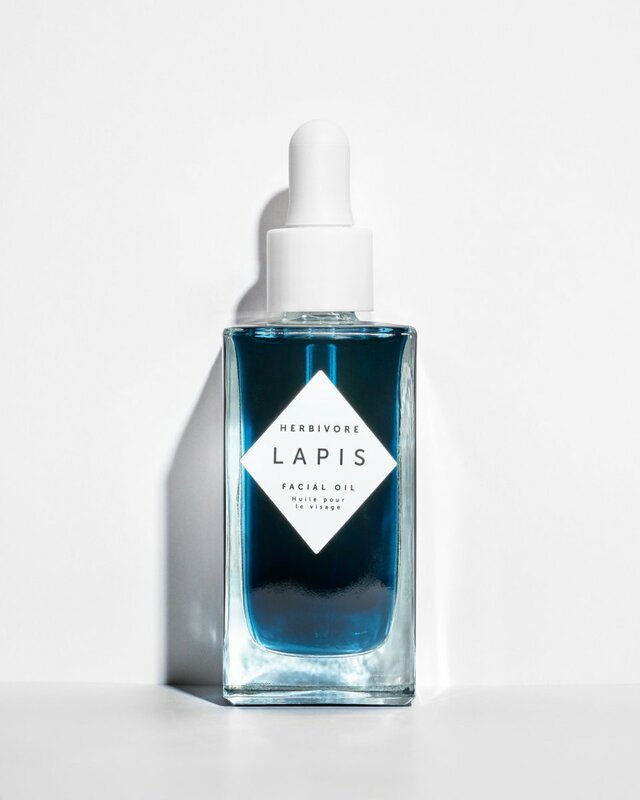 In order to bring you the best word-of-mouth, expert-backed guide on natural facial serums, we did some asking around. And who better to poll than industry experts? 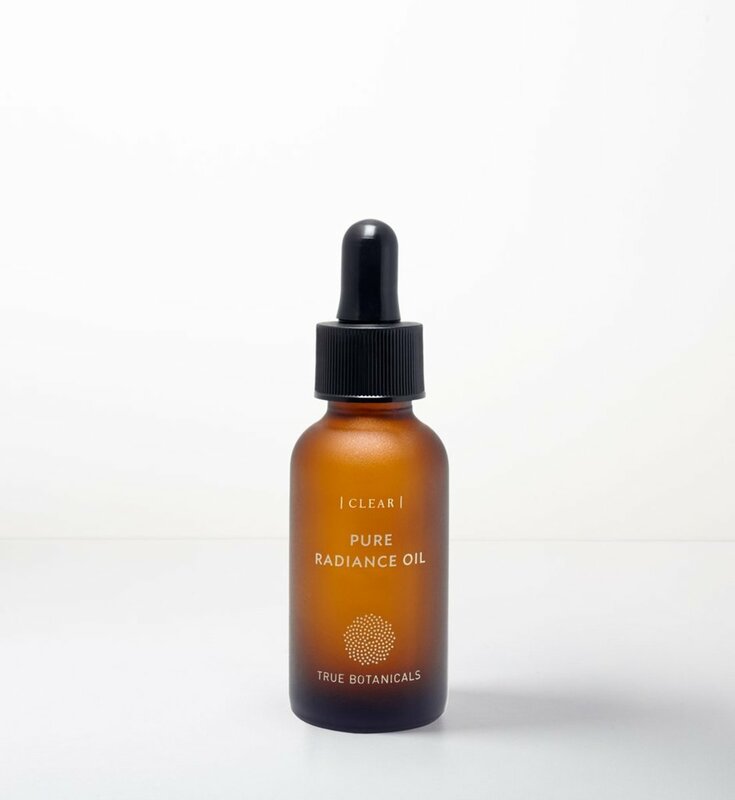 We went to natural beauty insiders for their picks on natural facial serums, why they love them, and which skin types they perform best on. We’ve also researched other facial serum guides. While other guides may tell you what’s best for each skin type, it’s important to remember that natural ingredients are safer and better suited to skin than synthetics. The best way to ensure you are purchasing the highest quality serums is by following authentic natural brands. 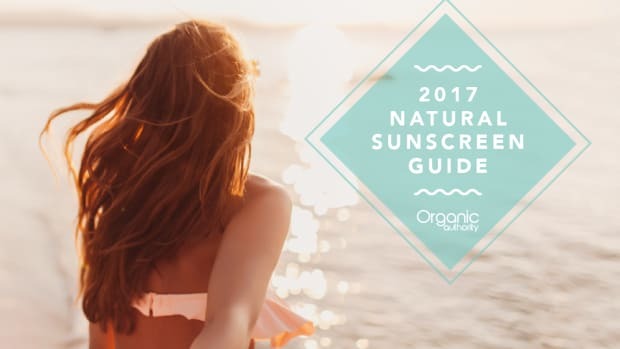 All products we recommend in this guide are made with natural and organic ingredients by brands committed to safety in cosmetics, and are free from ingredients we deem harmful. Prepare to feast your eyes (and skin!) 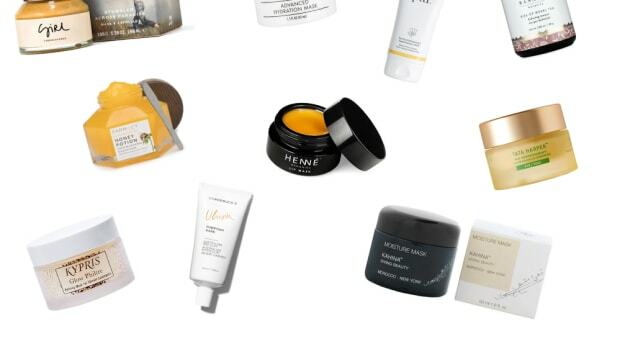 on the best natural facial serums. We offer a selection of price ranges for each skin type. See what the experts we spoke with have to say about their favorites.